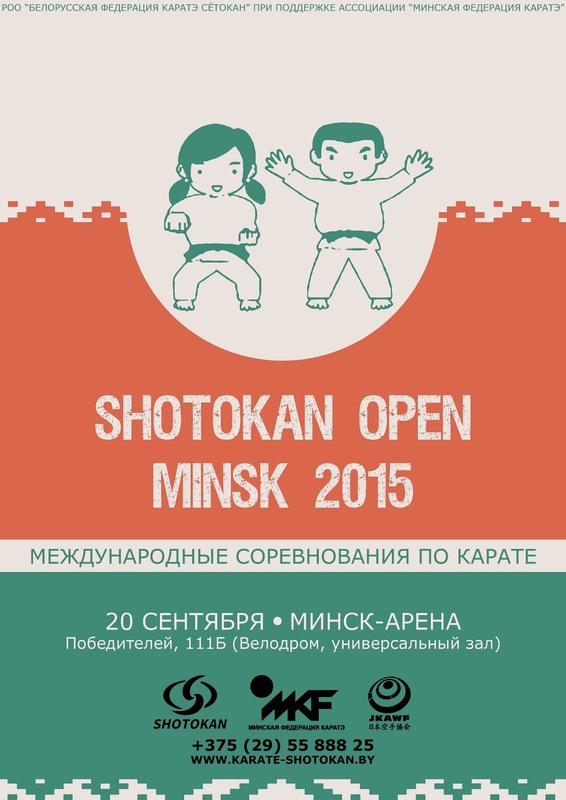 A JKA competition will be held in Minsk, Belarus on September, 20. JKA rules will be applied for kihon-ippon and shobu-ippon kumite. Any information in English will be provided upon your request. All JKA karatekas are welcome to Belarus!